If you’re anything like Us than you love to step out with gorgeous wavy hair. A staple style for many of our favorite celebs including Camila Cabello, many stars rely on the Beachwaver to get the job done. While the curler can cost Us a pretty penny, there is a way to get a red carpet-worthy mane without splurging on the pricy tool. The Shop With Us team has rounded up some of the best and wavers curlers to achieve the hairstyles we love. Scroll down for our favorites below! See it: Shop the Beachwaver Pro for $199! It’s easy to see why the original Beachwaver Pro has so many fans! The wand has a protective ceramic rod, tourmaline infused with hold powder, and is designed to automatically rotate to ensure there are no kinks and each curl looks perfect every time. No need to worry about forgetting to turn off our curlers, either — the Beachwaver is designed to automatically turn off after 30 minutes. 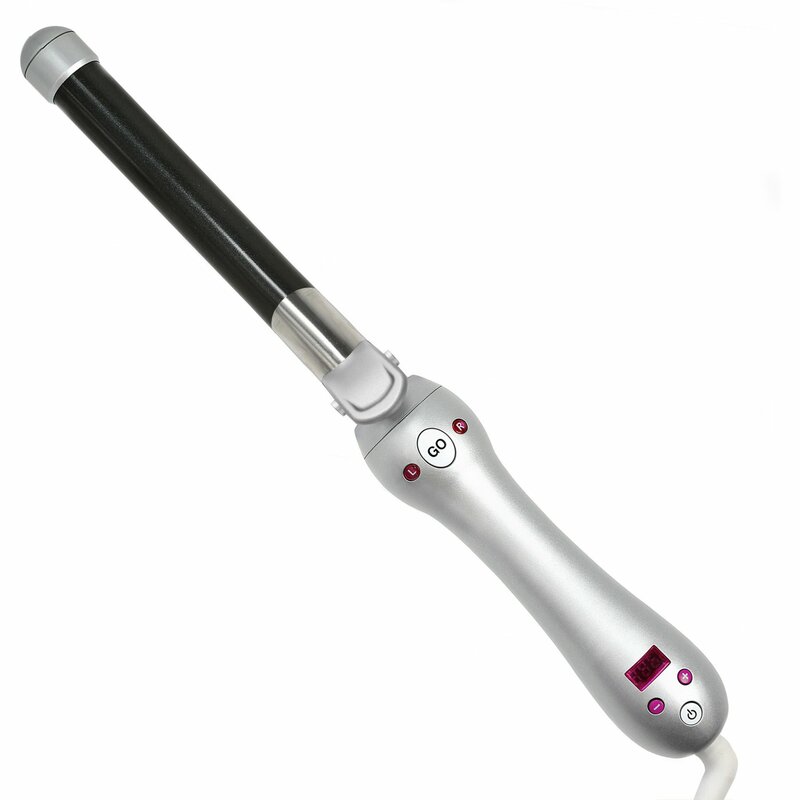 Reviewers love how easy the wand is to use! They also insist a great wavy look requires hardly any work at all. See it: Grab the NuMe Classic Curl Wand Pearl for only $99, while it’s still in stock. The unique pearl shape of the NuMe Classic Curl Wand Pearl is designed to heat our strands evenly for natural-looking bouncy waves. The tourmaline ceramic uses far infrared heat technology that permeates directly into the hair follicle and out to the cuticle to protect strands over time. It also comes with a heat-resistant glove that’ll ensure you won’t burn your hands as you style. Many reviewers love how gorgeous the curls look after use, while others like that its easy to use. Multiple shoppers also adore how quickly the tool heats up. 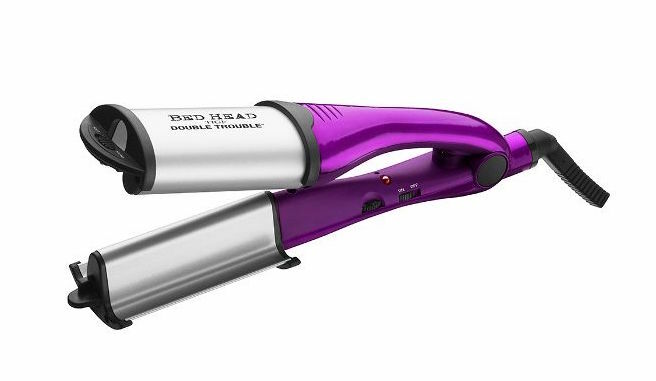 See it: Grab the Bed Head Swerve and Curve Waver & Wand for only $40. We shouldn’t have to pick between beachy waves or tousled curls and with the Bed Head Swerve and Curve Waver & Wand, we can get both! The multi-use design makes it easy to switch up our styles, plus the tourmaline ceramic helps reduce frizz and add natural shine. Shoppers like that the waver and wand can create perfectly messy waves, while others like that this product cuts down styling time. Reviewers also like that this pick can work with thin hair to provide a salon-like look in the comfort of your own home. See It: Grab the Bio Ionic On The Go Mini Set for only $65 while it’s still in stock. Travel shouldn’t mean sacrificing a good hair day and we found just the thing to ensure our mane stays in tip-top shape, even while on-the-go. Equipped with a styling iron and wand, the Bio Ionic On The Go Mini Set is the perfect item to keep in our carry-ons. Crafted with natural volcanic rock mineral, this set hydrates our hair from the inside out through releasing negative ions deep into the shaft with each pass. See It: Grab the Blow Pro Titanium Curling Wand + 3pc Travel-Sized Products for 36 percent off the original price of $110, now $70. Designed with a smart tapered barrel, the Blow Pro Titanium Curling Wand + 3pc Travel-Sized Products features titanium technology that provides even heat distribution for a nice hold. Complete with a heat-resistant glove, Heat Is On daily primer, Beach Blow texturizing mist and the Textsyle dry texture spray, we can count on our hair maintaining its voluminous look all day long. We also love that its ergonomic design offers a non-slip grip, tool stand and cool tip for safe use. Perfect for freshening up our hair while at the airport or at the office, this set has quickly become our favorite for on-the-go styles. See It: Grab the Remington Pro 1-1½” Curling Wand with Pearl Ceramic Technology and Digital Controls for 14 percent off the original price of $25, now $21 while it’s still in stock. 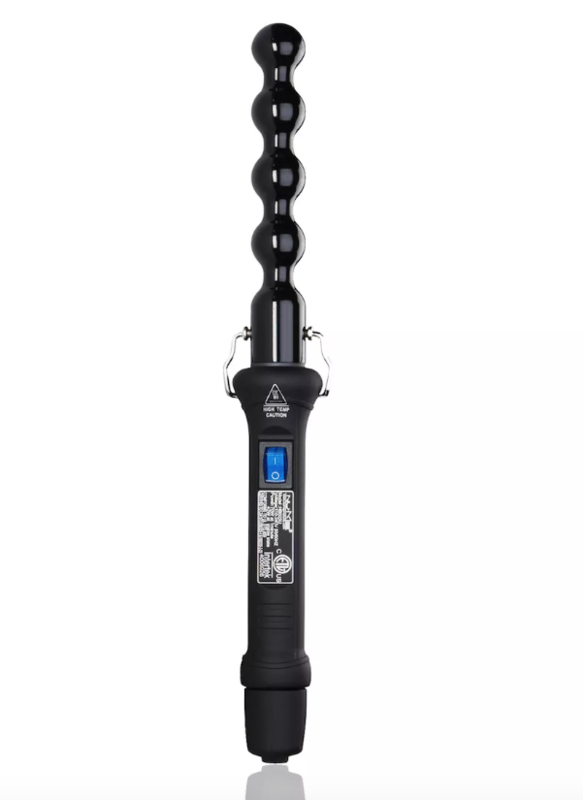 Made with an exclusive pearl ceramic coating, the Remington Pro 1-1½” Curling Wand with Pearl Ceramic Technology and Digital Controls is made to last for years. If you love large, loose waves as much as we do, this tool is made for just that. Simply part your hair, wrap a section around the wand, hold for a few seconds, finger comb and voila! Featuring a 30 second heat up prep and a maximum heat setting of 410 degrees Fahrenheit, this design will have Us making waves like a pro! Shoppers who purchased this pick love that it works well with thick hair, while others like that the curls last for days. Reviewers also like that this product heats up very quickly.